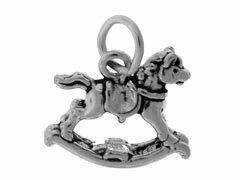 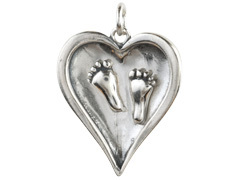 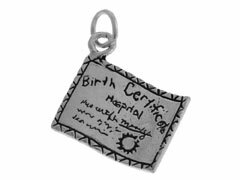 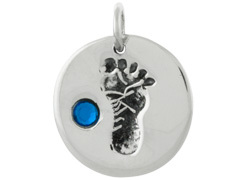 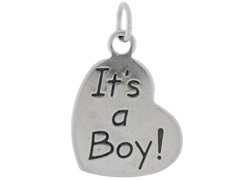 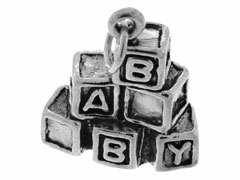 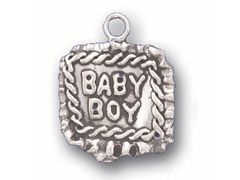 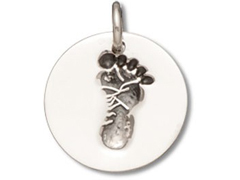 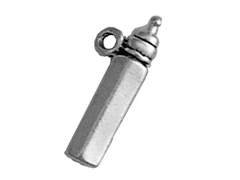 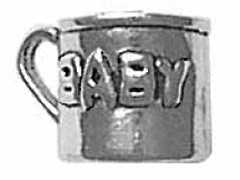 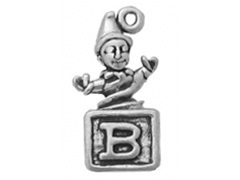 Our finely crafted sterling silver baby charms are a wonderful way to personalize your jewelry designs. 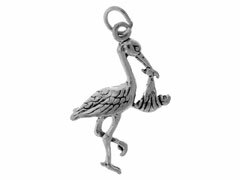 With their lustrous shine and intricate detailing, our silver baby charms are perfect for adding that special touch to gifts for baby showers or jewelry for a new mother. 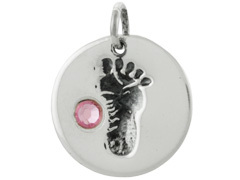 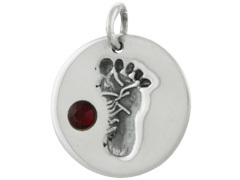 Take a look at our adorable birthstone footprint charms, ideal for charm bracelets or earrings to commemorate the most special day in any family’s life. 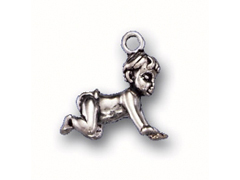 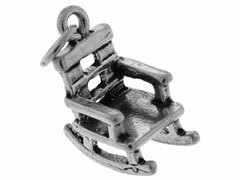 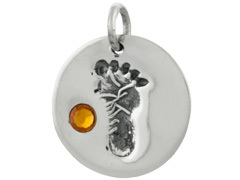 For inspiration on using sterling silver baby charms in your original designs, please visit INM Crystal’s Idea Gallery.